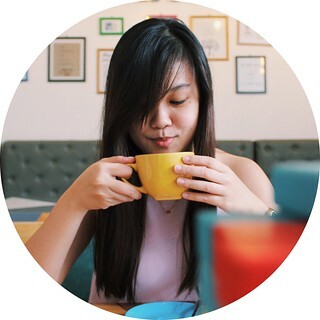 Vidascience Inc, a beauty and wellness company, has introduced a new product in the market that people of all ages and gender will surely enjoy. 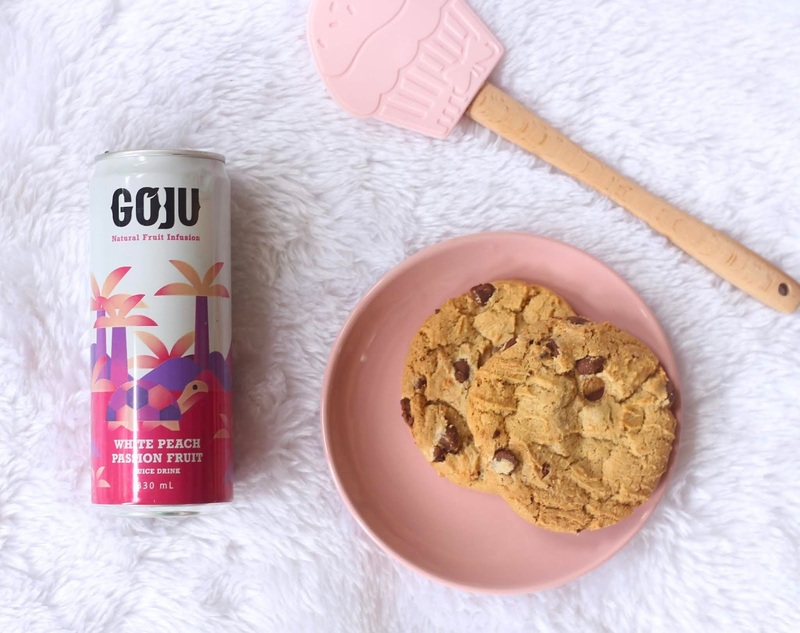 Goju Natural Fruit Infusion drinks are the latest innovation from the beauty and wellness company. 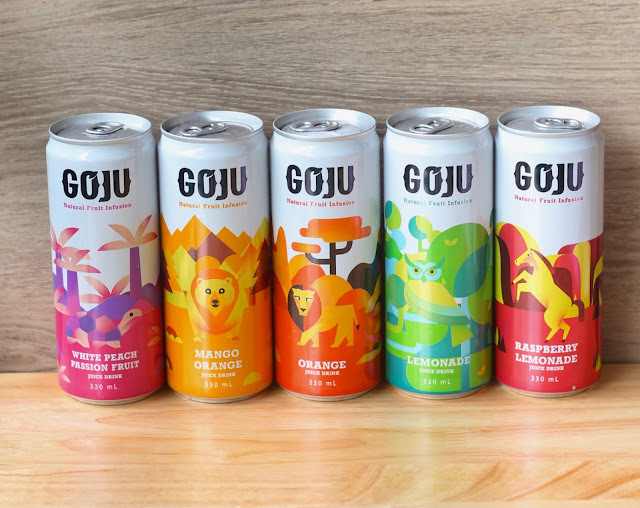 From the words "Go-Juice", Goju is a drink created even for people who are always on-the-go to enjoy. It is available in 5 exciting flavors, each having their own specific benefits, and each having represented by our favorite animals. 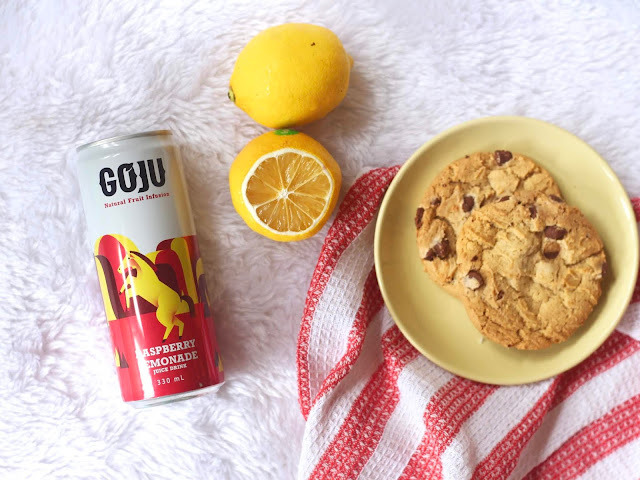 The Goju raspberry lemonade helps with good blood circulation, fights inflammation, aids digestion, boosts energy, and keeps a clean kidney and urinary tract. 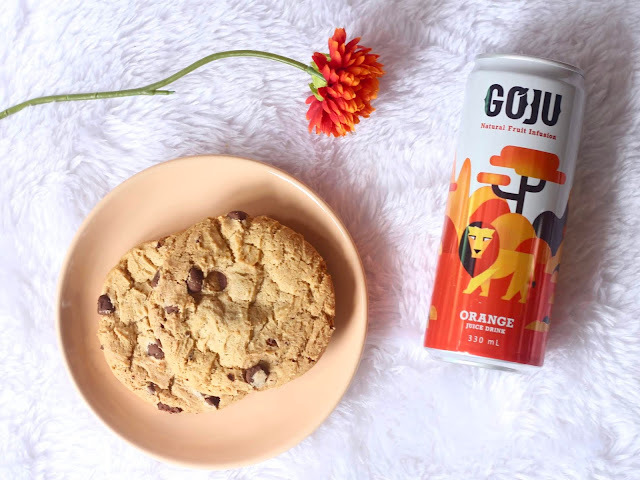 The Goju orange helps strengthen the immune system, helps maintain a good blood sugar level, helps reduce risk of heart attack. The white peach passion fruit is rich in vitamin A. It aids in digestion, blood circulation, improves bone health, and keeps skin dehydrated. 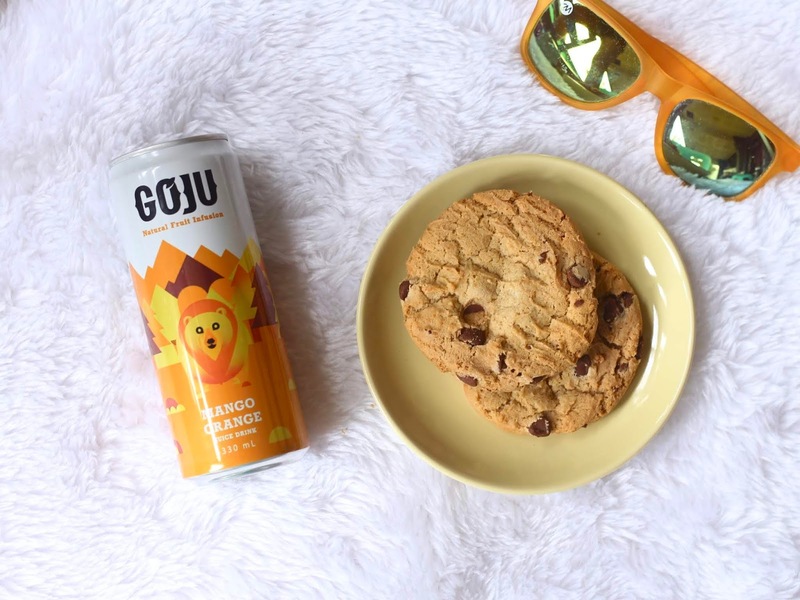 The Goju lemonade helps boost energy, keeps kidney and urinary tract clean, helps in weight loss. The Goju mango orange helps with immunity, digestion, improve vision, contributes to weight loss, and makes the skin beautiful. What I noticed about the drinks was that they don't taste like they are full of artificial sweeteners, which can be both positive and negative, depending on what you prefer. I did like it since I'm not a fan of drinks that are too sweet. Here's a tip for you to enjoy them even better: have them in a glass full of ice! 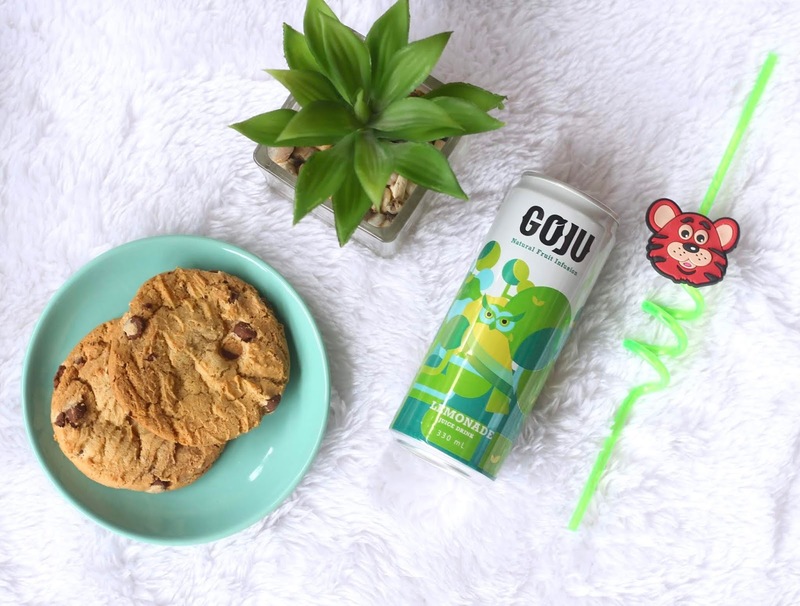 Goju Drinks are available in select supermarkets, and are selling at P39 per can.